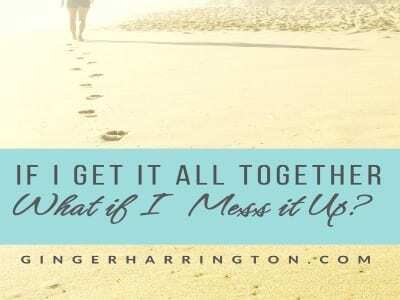 Home Posts tagged "Ephesians 4:23-24"
If I Get it All Together, How Much is Enough? 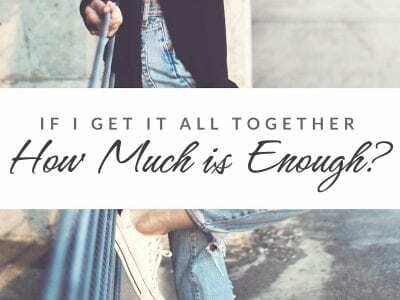 If I get it all together, how much is enough? So how much better do you have to be to be good enough? How much more rightness does it take to be righteous enough? Are we asking the wrong questions?